There are those who live in the past and those who look to the future. 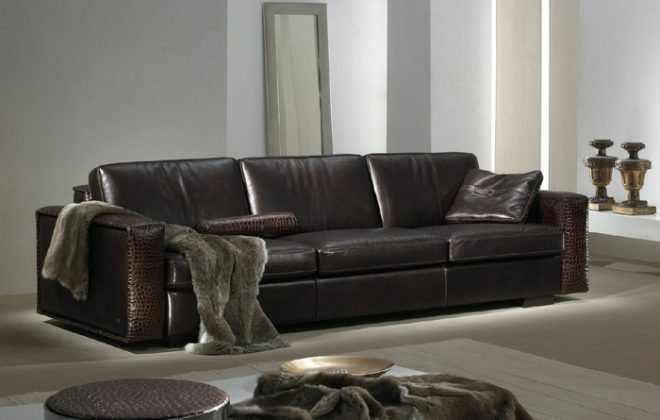 The Gamma International Kelly modern leather sofa, made in Italy, is a brilliant seating solution that is anything but ordinary. The Kelly frame is made of solid pine wood with wenge or chrome legs. 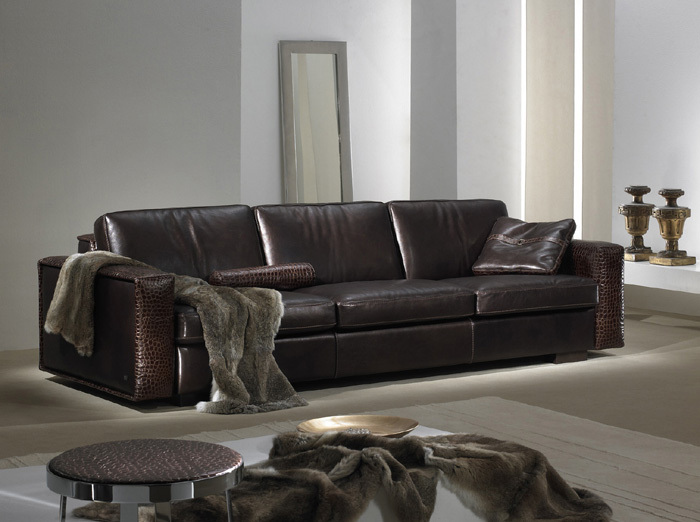 The leather is processed by the best Italian tanneries in order to retain its natural patterns.